Updates, recipes, and special offers are just a step away. 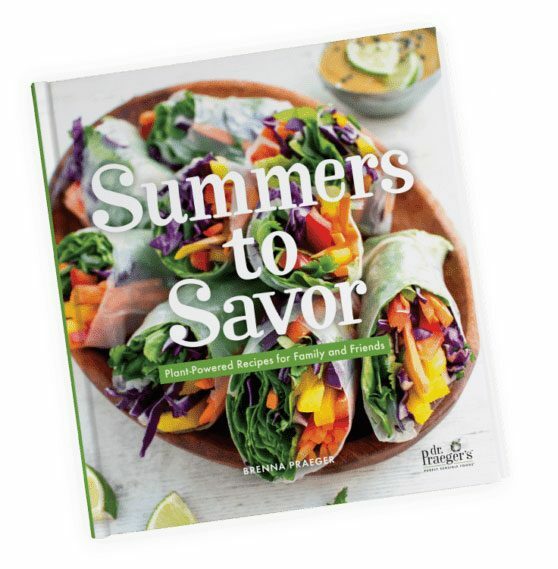 Sign up for our e-newsletter and a chance to win a copy of our new cookbook and 3 VIP coupons! We hope you enjoyed our products. 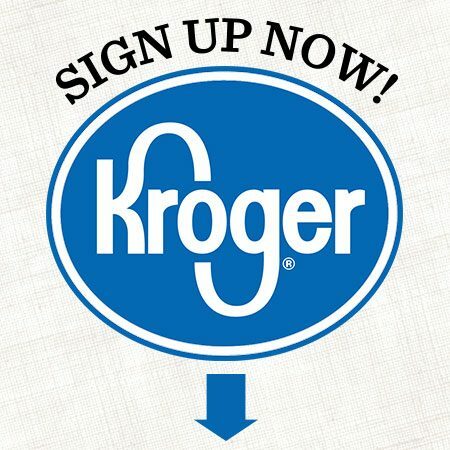 Head to your local Kroger store to find more Dr. Praeger’s items.